2014 and 2015 have been busy years for Klein. He's appeared on "Madame Secretary" starring Tea Leoni on CBS, "Sharknado 2: The Second One" and "Sharknado 3: Oh Hell No!" starring Ian Ziering, on SyFy. Most recently, he guest stars as Laura Diamond's grouchy but loveable father, Leo, on NBC's "The Mysteries of Laura" starring Debra Messing. 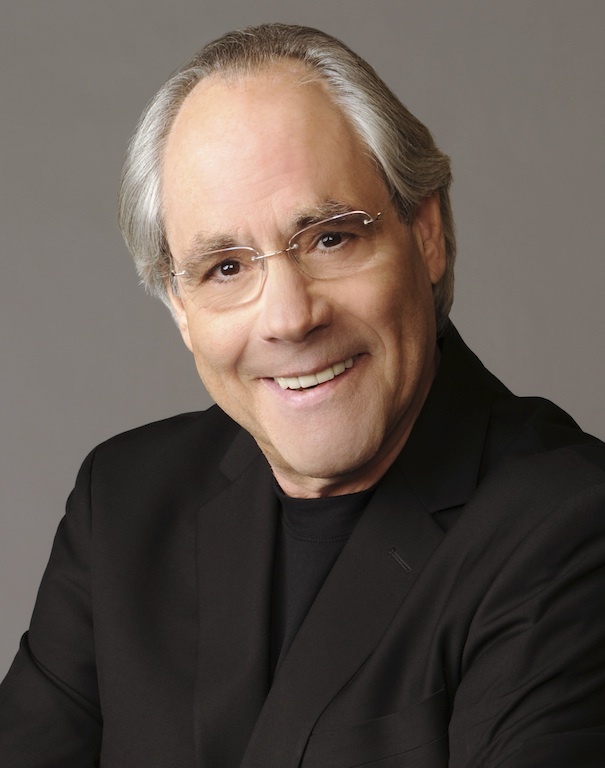 He is also the subject of a new documentary, "Robert Klein: Still Can't Stop His Leg," for the Weinstein Company, which is scheduled for late 2017. Among dozens of starring and guest-starring roles on television, he co-starred in the hit NBC series, “Sisters,” has a recurring guest-starring role on “Law and Order” and has guest starred on “The Good Wife” and “Royal Pains.” He regularly appeared on talk shows, making more than 100 appearances on “The Tonight Show” and “Late Show with David Letterman.” Currently, he can be seen on “The Tonight Show with Jimmy Fallon,” where he is a show favorite.